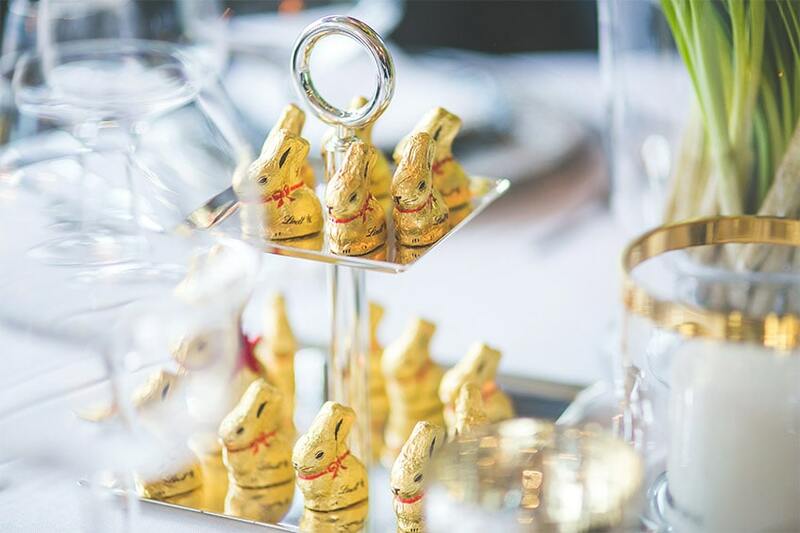 Easter weekend starts tomorrow! 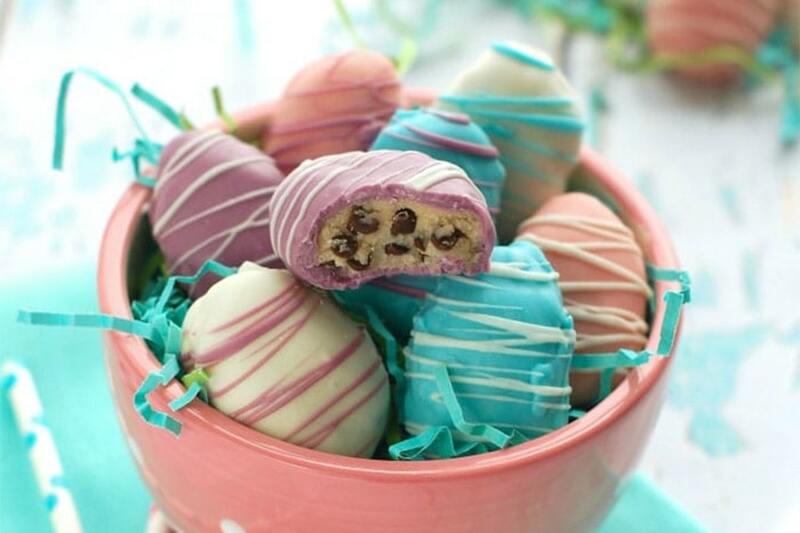 Whether you have an Easter egg decorating party or hunt planned, or if you’re just planning to spend time with family and friends, you need these festive desserts at your gathering. 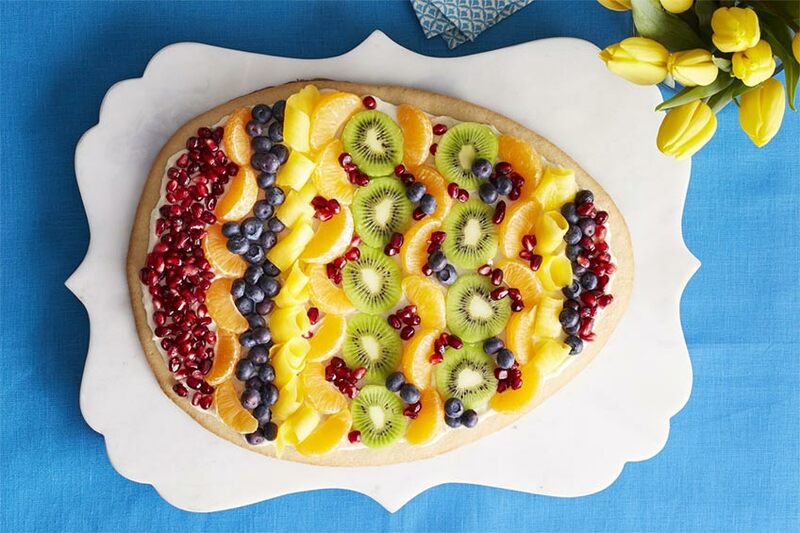 Bursting with color and festivity, this Easter egg tart offers a fresh alternative to the candy found inside the plastic eggs from the Easter egg hunt. 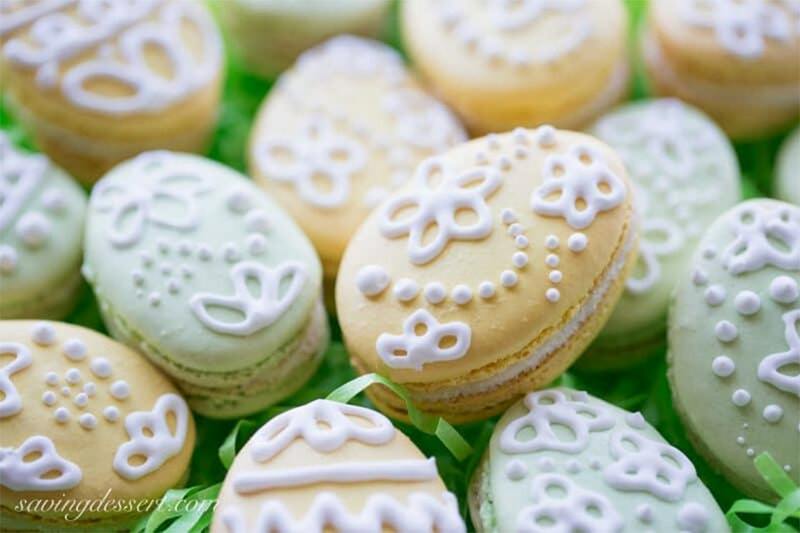 These Easter egg macarons sport a lovely white chocolate mint frosting. Arrange in green streamers to replicate the look of hidden eggs nestled in the grass. What a delicious treat! For once it’s ok to eat the cookie dough unbaked! 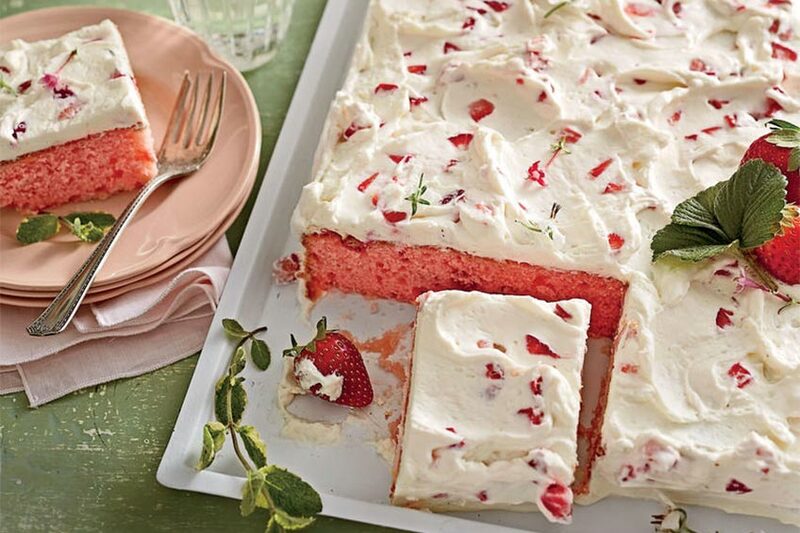 You’re in for a surprise when you cut into this fresh strawberries-and-cream sheet cake! Strawberry gelatin makes the cake pretty in pink. 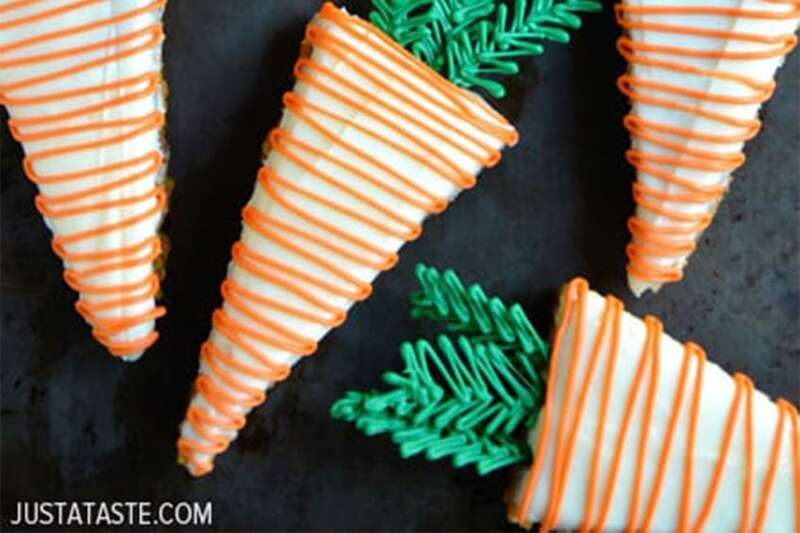 Don’t let the fun shapes of these carrots scare you away! 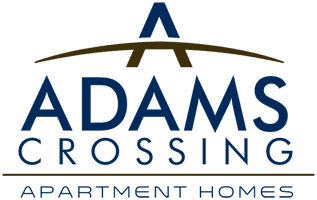 They’re easy to make from a 9″ x 13″ baking pan. And anything covered in cream cheese frosting is a win in our book. What Easter dessert recipes are you whipping up for the weekend? Let us know in the comments below!